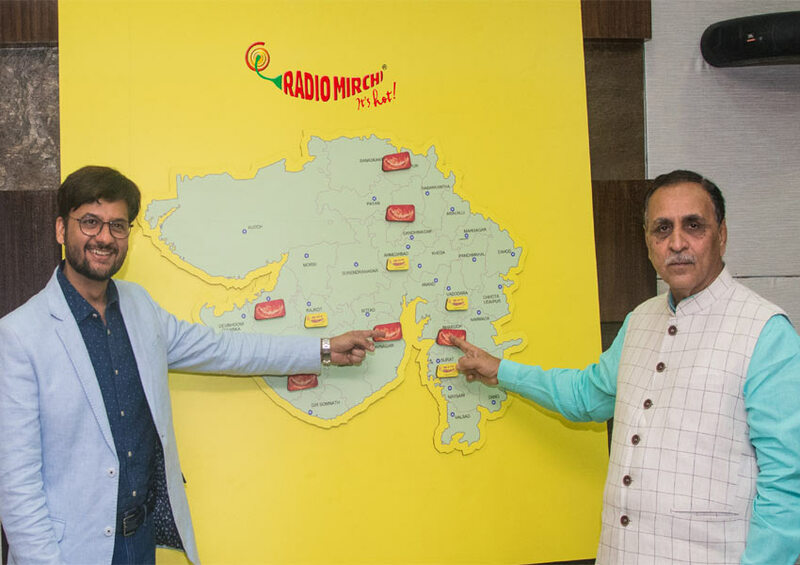 Radio Mirchi kicked off its expansion in Gujarat with the first new station in Bharuch, inaugurated by none other than the Hon’ble Chief Minister of Gujarat, Shri Vijay Rupani! He was also the first guest on the station and the first segment on Mirchi 92.3 in Bharuch was a direct message (DM) to the people of Bharuch from the Hon’ble CM himself! Mirchi already has six extremely popular stations in Ahmedabad, Vadodara, Surat and Rajkot (including Mirchi Love). 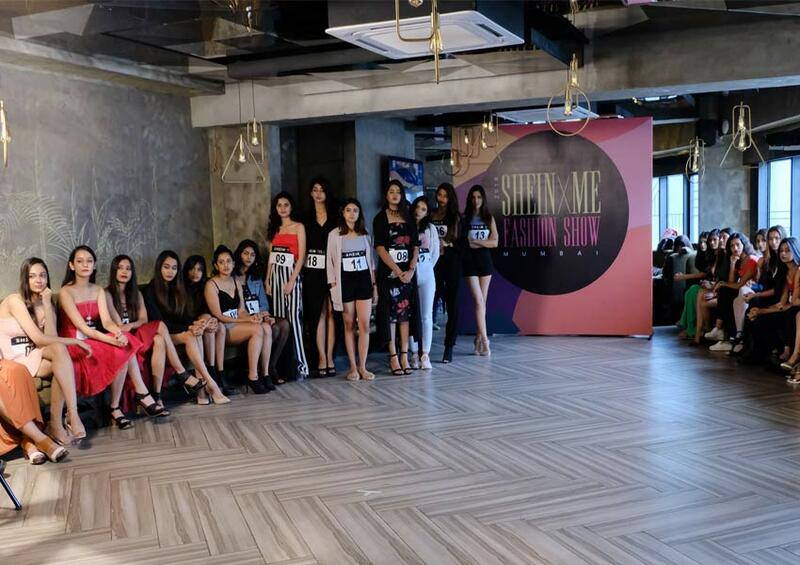 As part of the expansion, Mirchi is entering six new cities including Bharuch, Junagadh, Jamnagar, Palanpur, Mehsana and Bhavnagar. Now many more people across the state will be able to tune in and listen to their favourite RJs like RJ Dhvanit, RJ Kunal, RJ Vashisht and of course RJ Sayema and RJ Rochie on-air! 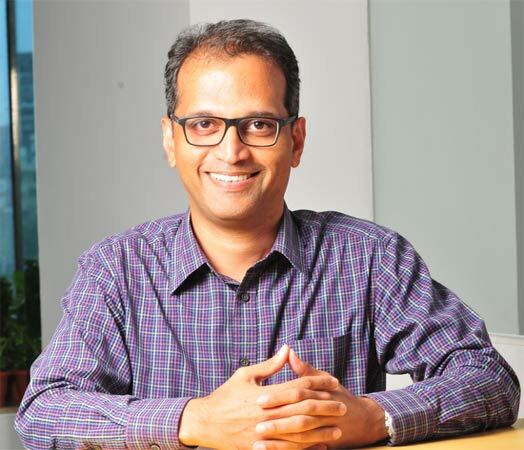 Mirchipromises to play the best of Bollywood music along with carefully curated content – including celeb chats, comedy and infotainment – which the brand is famous for!Listeners will be kept hooked by taking up discussions on topics that are most relevant to the youth of today.